We use only the best, natural raw materials to manufacture objects of lasting value and high durability. The particularly high quality of all DENK products and their unique properties are only made possible by using materials that we have developed ourselves. 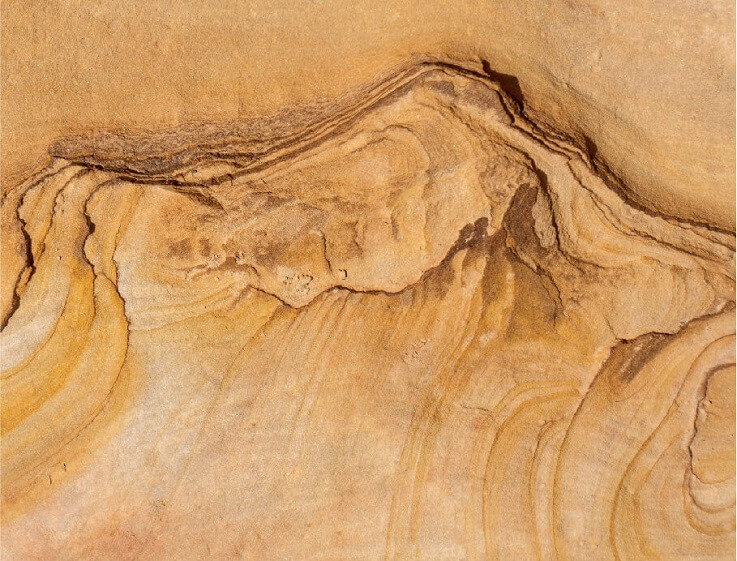 Sandstone-coloured clay forms the basis for our natural ceramic. This clay is a geological anomaly that is only found in Coburg, in a thin layer of earth. Its naturally shimmering brown tones and velvety-soft surface never fail to delight us. CeraNatur® is a wonderful material for many different uses in the home and garden. In addition to its outstanding material properties, it has a wonderfully natural appearance that is unique among ceramics. This unique clay is quarried in a nearby clay pit and refined according to our specifications. It is then treated in our mill with activated 3Quellen® water. After at least two weeks of storage, the material can finally be kneaded and worked. CeraNatur® allows us to make thick-walled, solid ceramics, which are the prerequisite for durability and lasting quality. After drying, which sometimes takes several weeks, CeraNatur® is fired at high temperature in an open gas burner. This gives it its characteristic colouring. It cannot be influenced by human hand, so each piece is as unique as nature intended. Granite is a particularly hard, mineral rock with a high quartz and feldspar content. Granite was formed from hardened magma over two kilometres deep, more than ten million years ago. 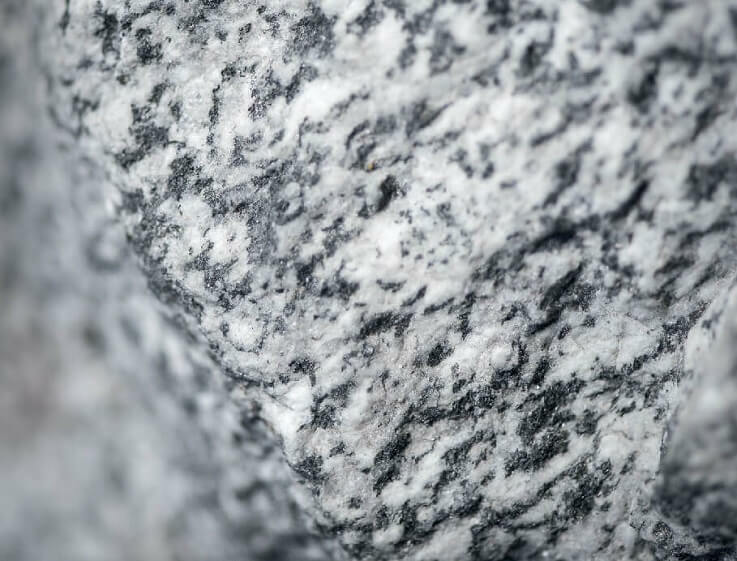 Granite is characterised by its crystalline structure, high density and immense robustness. Qualities that we wanted for our ceramics. Granicium® is characterised by the properties of the raw material, granite. The high quartz and feldspar content makes the material especially robust and durable. The fine, crystalline composition makes various uses possible and creates a pleasant, non-slip surface. How can it be possible to make ceramic from rock? We get our granite from quarries in the low mountains of Germany. We get a malleable clay by mixing rock flour with activated 3Quellen® water and enriching it with effective micro-organisms and lactic acid cultures. After extensive further processing, the granite ceramic can then be fired at very high temperatures to make high-quality, durable products. Lava sand combined with special clays from the Westerwald creates an almost black ceramic. It is a rarity and that is exactly why we like it so much. CeraLava® is as robust as it is frost-proof. Despite its monochrome surface, this special ceramic exudes warmth and depth. With its quiet power, CeraLava® is a wonderful backdrop for light and fire. It gives our waxburners and Luxor lights even more expression, without any of the restrictions posed by material properties. If you have ever seen rough lava fields, you will be astonished by how soft and fine CeraLava® clay is. 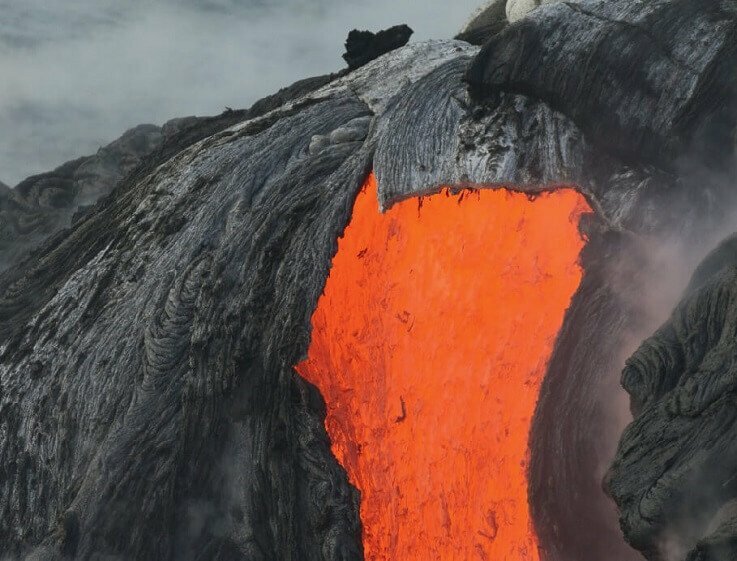 The volcanic fire of this material can only be tamed with lots of love, dedication and skill. We grind and knead the clay mix several times. In a further step, the mass is then homogenised and smoothed under a vacuum. Only now is CeraLava® ready to work with. It can be used to make pieces with a very special appearance and power. CeraLava® will always be a diva who needs soft hands and careful treatment. 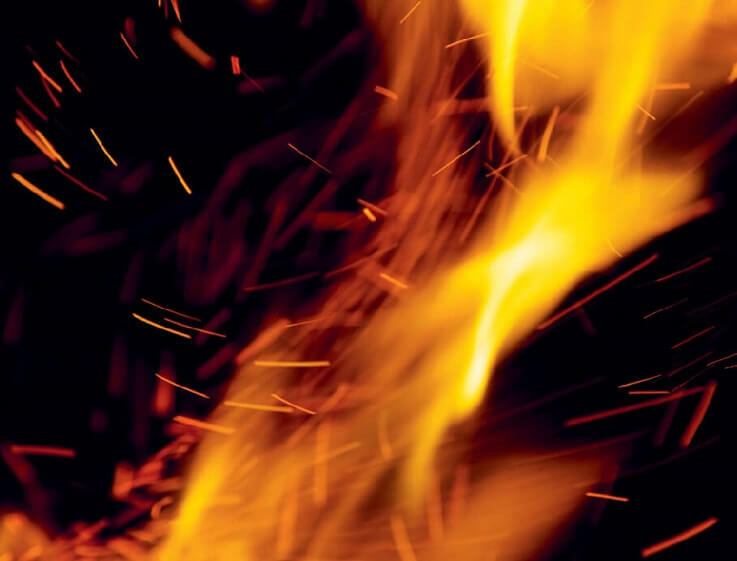 We use CeraFlam® in products that need to retain heat and be fireproof. A similar composition to the material we have developed was used in American space shuttles for heat insulation. This type of ceramic is very rare and difficult to work with. There is probably no other ceramic material with such exceptional qualities. Unlike normal ceramic, CeraFlam® is totally fireproof and can absorb and store three times more heat than steel. It is not susceptible to aging. How do you make a hi-tech development into workable ceramic? Franz Denk asked this very question 30 years ago. It took a long time to make our fireproof ceramic from lots of material components. A natural ceramic whose material composition is derived from space research. The recipe is a trade secret that we keep under lock and key. It is protected by law as CeraFlam® . Ceramicists need to use all of their skill to make ceramics with it. It is tough, demanding and stubborn, but worth the effort.